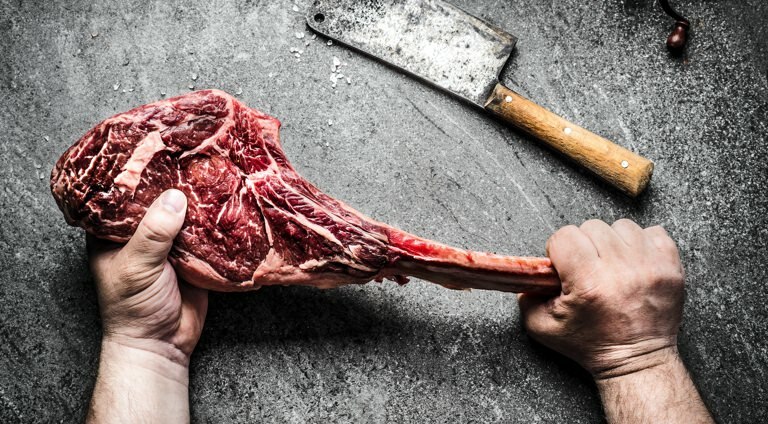 Guide to Grilling - Selecting the Best Meats, BBQ Techniques | Valet. 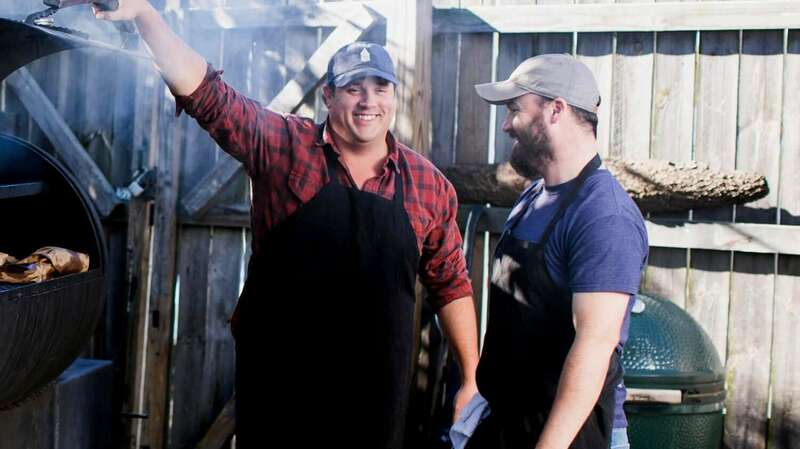 Chris Carter, left, and James Peisker of Porter Road manning the grill. Putting meat to flame is a summertime tradition. A rite of passage. You might say it's a ritual as old as civilization itself. Of course, that doesn't mean that every man knows how to do it right. When you've got friends and family coming over and you're standing over a hot fire, you can start to feel the heat—literally and figuratively. But don't sweat it. All it takes is a little know-how and the right ingredients to create a satisfying meal that everyone will love. 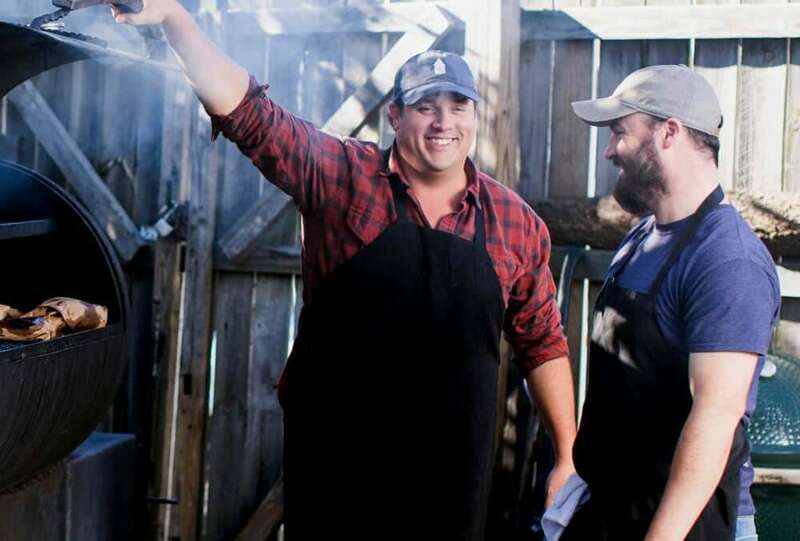 We reached out to Chris Carter and James Peisker, butchers and chefs who are also the co-founders of Porter Road, the first online, whole animal butcher shop catering to today's well-informed food lovers. 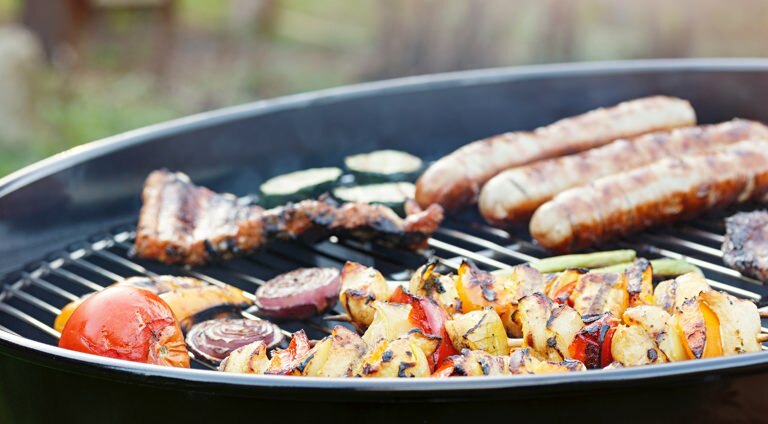 Follow their advice and your backyard BBQ skills will be sharpened and ready for a summer's worth of grilling. Like with all cooking, the better the ingredients, the better your finished meal will be. You always want to buy the best meat you can afford, but it's easy to wax poetic about quality cuts when you live close to a proper butcher shop that takes pride in doing things the right way. But what if such a spot isn't easily accessible? Thankfully, pasture-raised meat that's free of hormones and antibiotics is now just a few clicks away from being delivered straight to your door. Porter Road sources their meat from pastures in Kentucky and Tennessee, then dry-ages and hand-cuts each piece at their Nashville butcher shop, before sending it out to you. Other worthwhile butchers selling online? Heritage Foods, Belcampo and Snake River Farms. 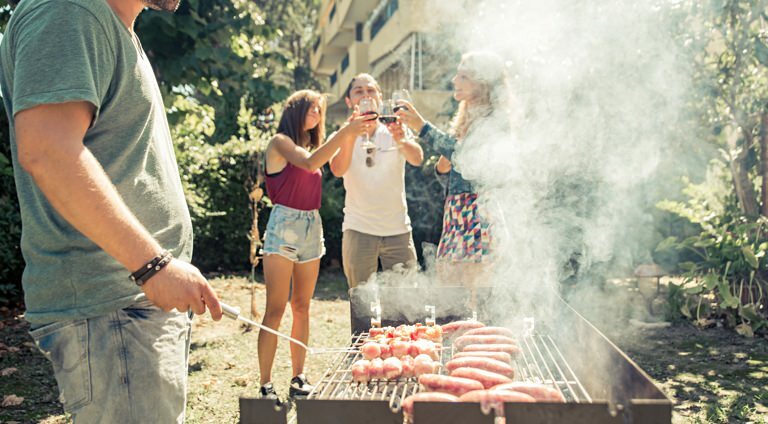 "Grilling for a crowd doesn't have to be scary or a big deal, especially during a holiday," says Carter. 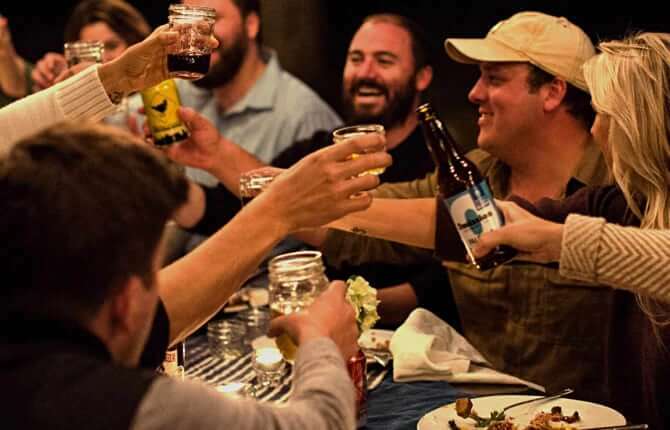 Making an incredible party is all about preparedness and ease of your menu. His advice: don't try new things for a large group, always stick to what you know and love to cook. 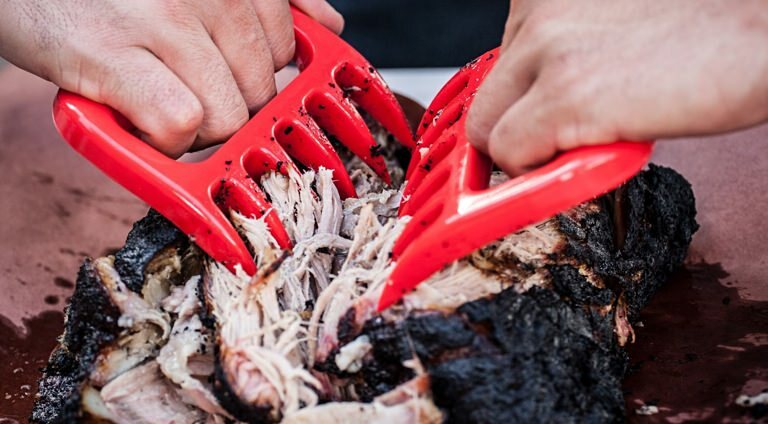 "Shop the day before and always allow guests to bring things to a cook out," he says. "Usually, everyone offers to help out ... and if they don't, maybe you shouldn't invite them." If you're the host, you should be in charge of cooking the meat since it doesn't travel well and is typically the center of the cookout. A safe ratio is one to two meat options along with at least two vegetarian or vegan friendly sides. 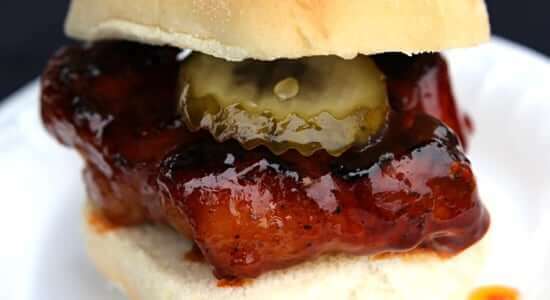 "A great cookout menu usually consists of beef and either pork or chicken, and a side that can hold for a long period of time," says Carter. "Roasted potatoes, rice dishes, roasted veggies, corn, simple EVOO and salt & pepper fresh summer veggies, or composed pastas." We asked the guys for their best practices as well as a few mistakes to avoid when firing up the grill. Herewith, their dos and don'ts for better barbecue. Take everything you need to the grill with you. The last thing you want to be doing is going back and forth to the house/refrigerator while your meat is cooking on the grill. Walk away from your grill. Every minute counts when grilling a great piece of meat and you don't want to be distracted. Use more salt (seasoning) than you normally would. The moisture and grates will cause you to lose some in the cooking process. Use rubs or anything containing sugar when cooking over high heat. They can easily and quickly burn and your meat will be bitter. Rest your meats. Allowing the meat to stand away from the heat before cutting and serving allows the juices to redistribute and be reabsorbed. 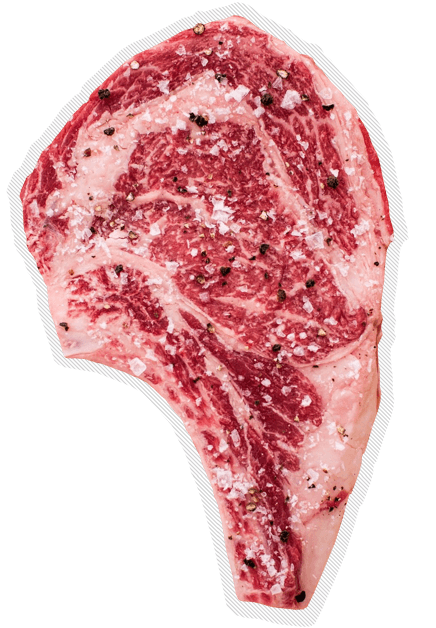 This prevents the juices from running when you cut into it, resulting in a much more tender piece of meat. Keep the lid of the grill closed the whole time. Closing the lid of your grill turns it into an oven. The point of grilling is to achieve a char. Once the meat has a proper char you can close the grill to achieve the desired internal temperature. 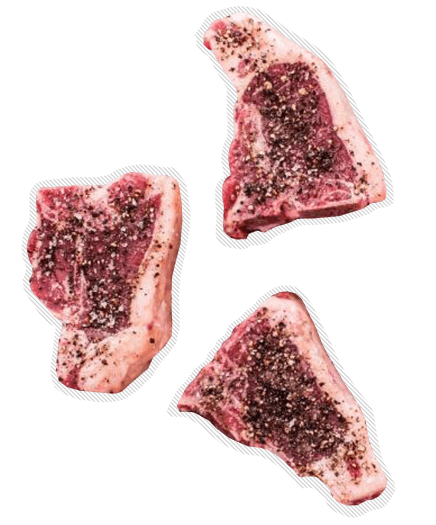 I grew up in St. Louis and I knew that the pork steak was popular—my Dad grilled them all the time—but I didn't know that the cut never really made it out of the midwest. 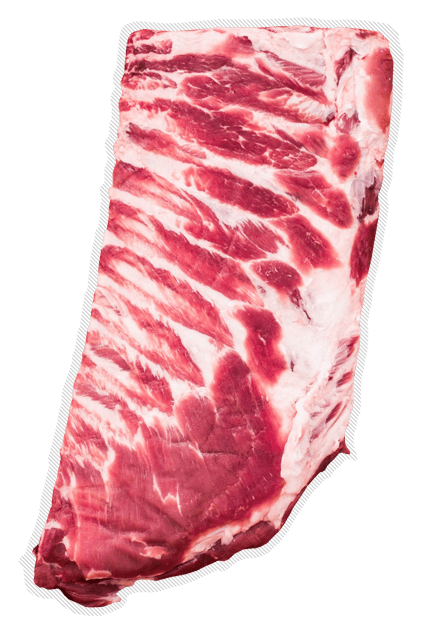 When my partner came to a family cookout years ago, he was immediately enamored with it: "This is all the flavor of great ribs, but in a big, juicy steak!" It also happens to be a favorite of Peisker, a fellow St. Louis native. Porter Road not only sells expertly cut pork steaks, but they've got a simple recipe for preparing them for a plate or a sandwich.